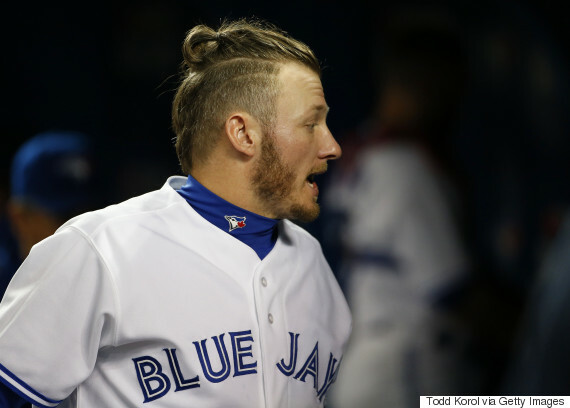 The Blue Jays are in the playoffs. Fans have waited 22 long years for this. Yes, there is crying in baseball. 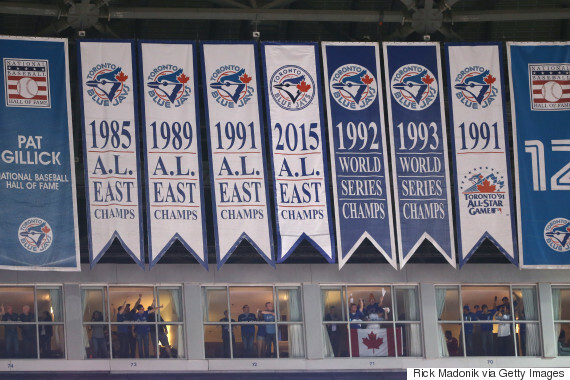 They haven't made it since they won back-to-back World Series in '92 and '93. 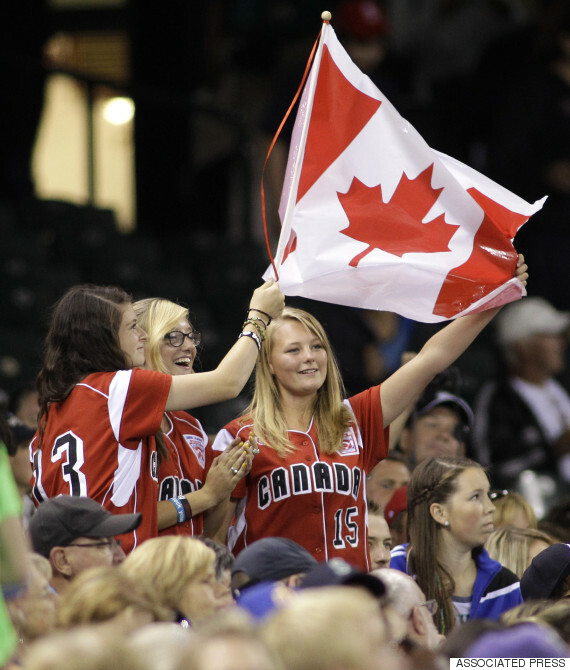 And now Canada is on the brink of becoming baseball nation all over again. Here are a few signs that's happening. 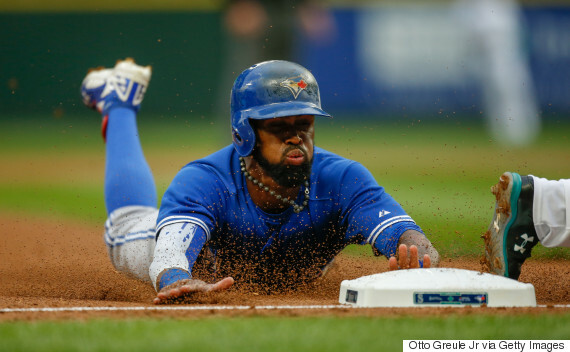 And slides home like this. He also has a bizarre hairstyle. And had a unique hairstyle of his own. This is pitcher David Price. He has a wicked arm and a winning smile. 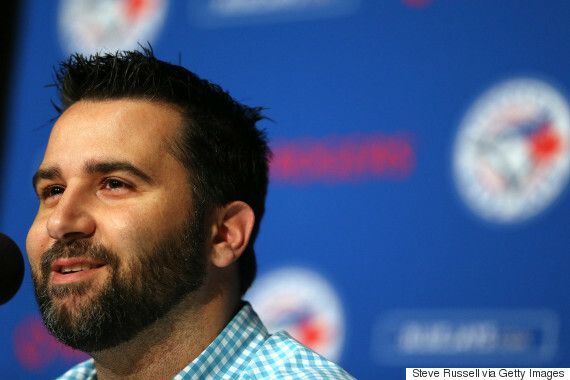 This is Alex Anthopoulos, the Jays' general manager. And then flipped him for Troy Tulowitzki. 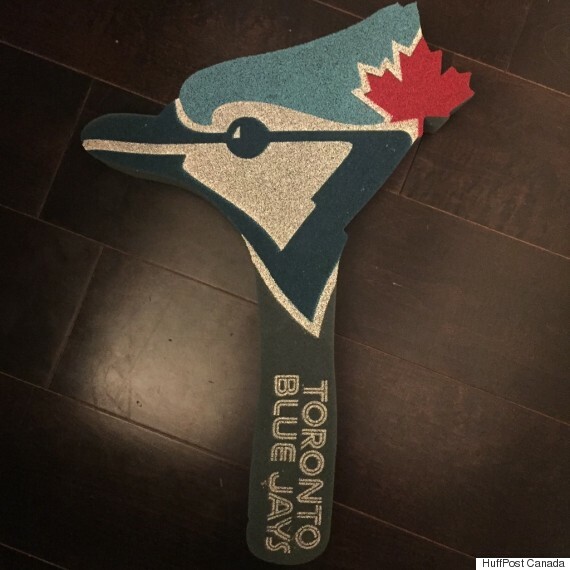 Who did this in his Jays debut. The most that anyone has hit since 2007. This team has a proud history to guide them. In Toronto, success is spelled, "W-A-M-C-O." 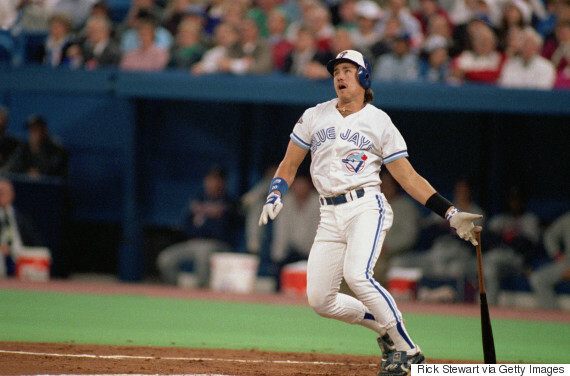 They have Robbie Alomar's two-run home run against Oakland. 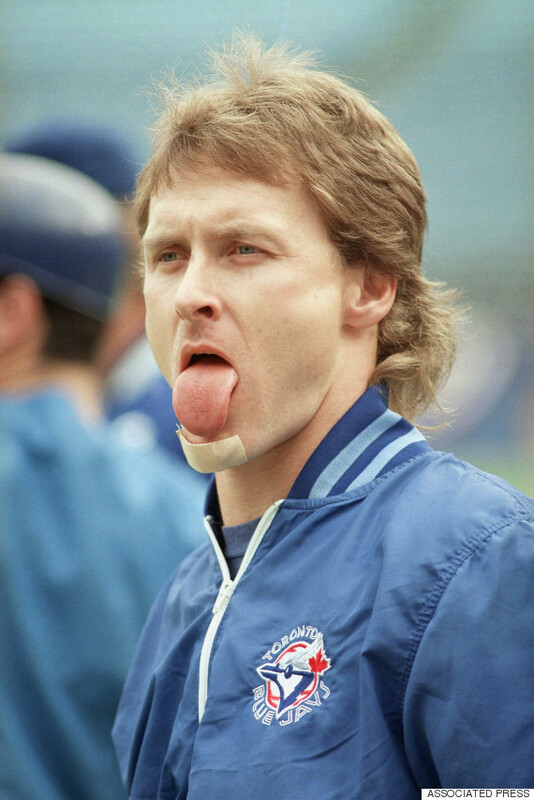 He led the Jays with a .450 batting average. 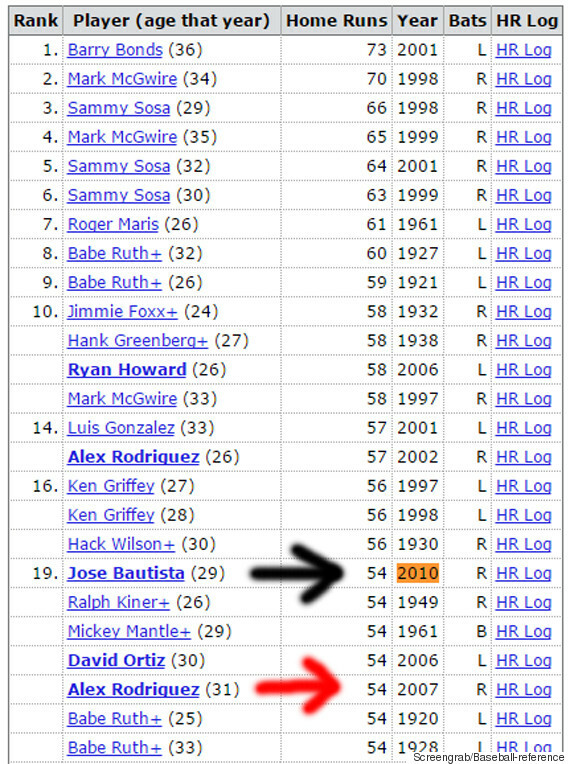 He tied a World Series record with two home runs and 10 runs. 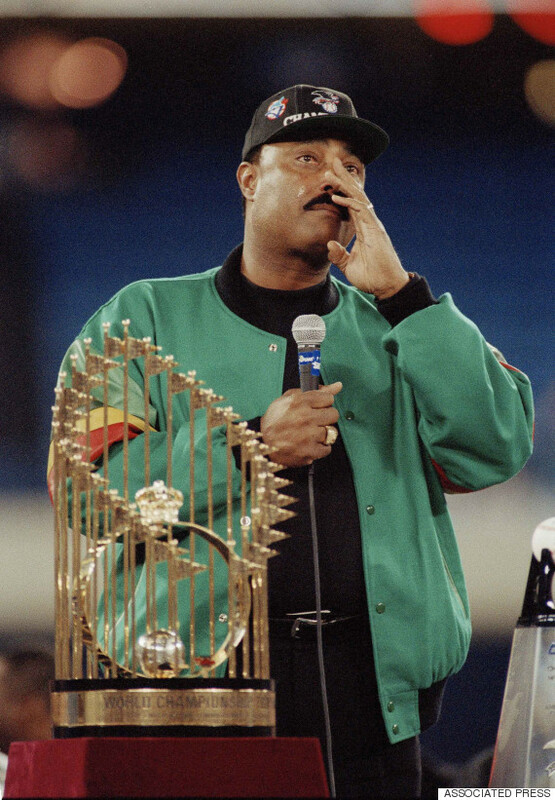 And, of course, Joe Carter catching the last out to win the '92 World Series. He predicted a bunt. He was right. 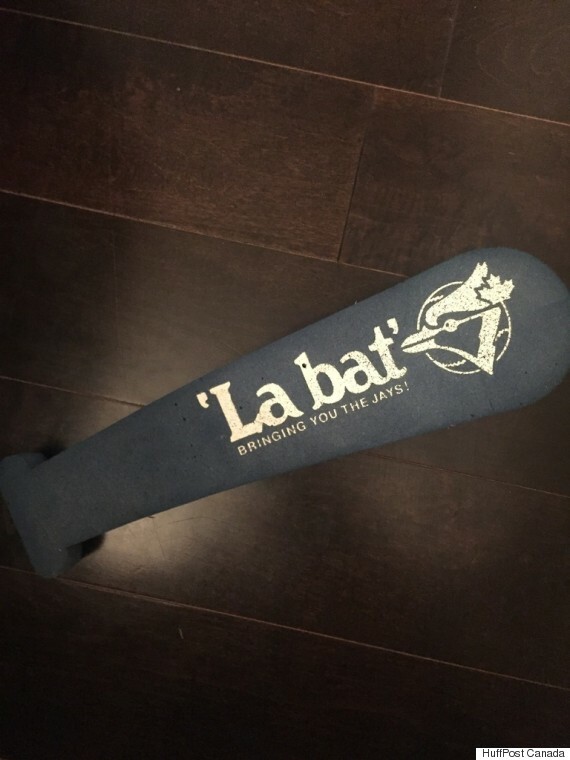 You'll be seeing these dug out of basements. 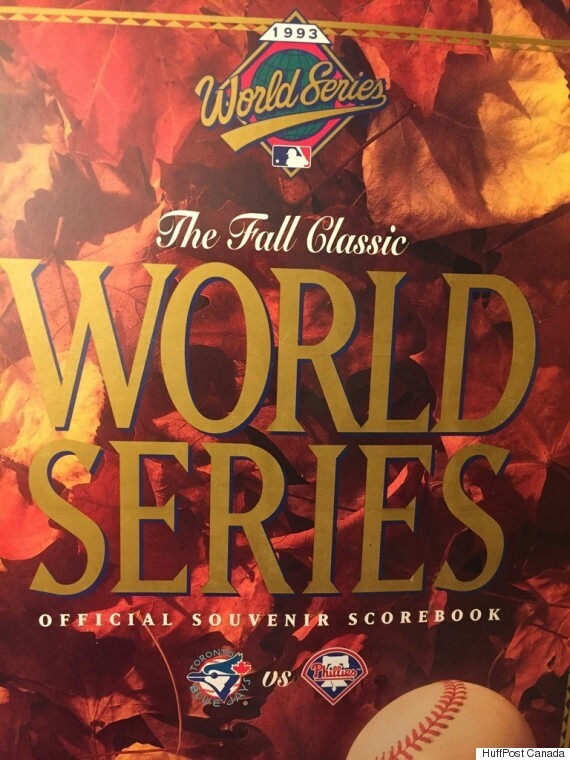 A foamie from a World Series run. And forget "Take Me Out to the Ball Game." Because fans want to hear this. 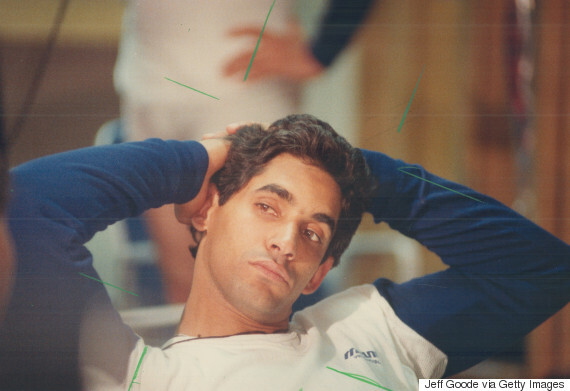 Blue Jay Damaso Garcia, after the team lost the pennant to the Kansas City Royals in 1985. They led three games to one, but ultimately lost. But Americans have taken our game for long enough. 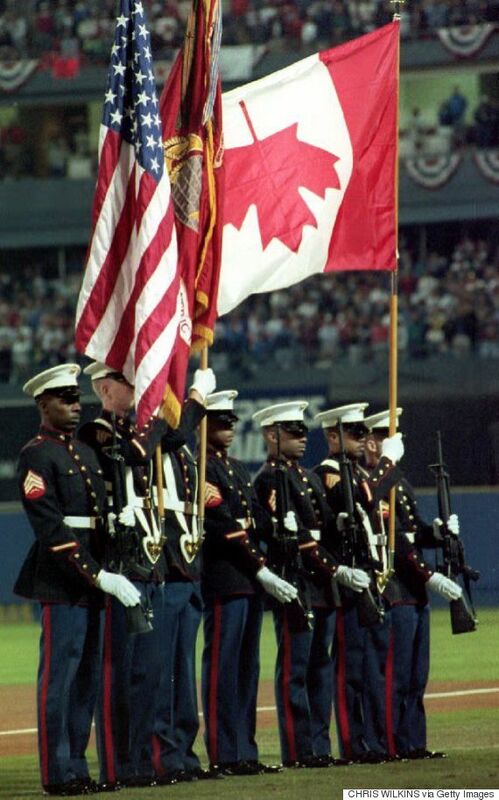 The Canadian flag flew upside down before Game 2 of the 1992 World Series between the Jays and the Atlanta Braves. And make some new memories along the way. 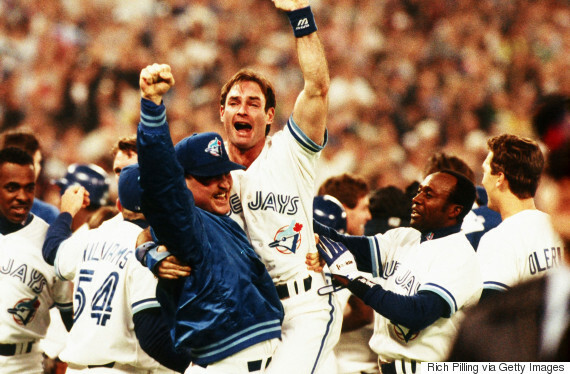 Joe Carter, celebrating a three-run home run that won the 1993 World Series. And new ones are born overnight. Jose Bautista, hitting an epic three-run home run to win the 2015 American League Division Series.